You will select among several code tutorials and code (program a computer) for an hour. You may stick with one tutorial or switch out. 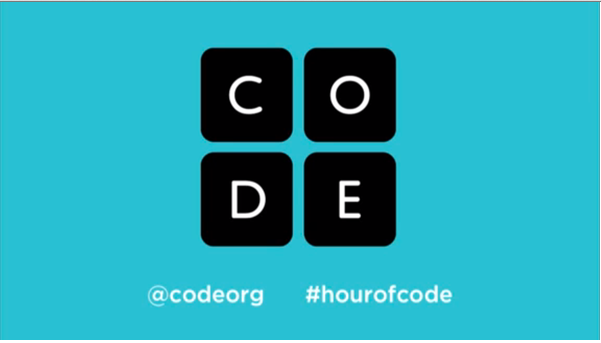 The purpose is to code for an hour and expose you to the creativity and fun that computer science and programming can be! You will be graded based upon participation and completion of reflection questions. Objective: Code using a tutorial for one hour. MineCraft: Use coding blocks to travel through a Minecraft world. Flappy Bird: Create a clone of flappy bird using coding blocks.